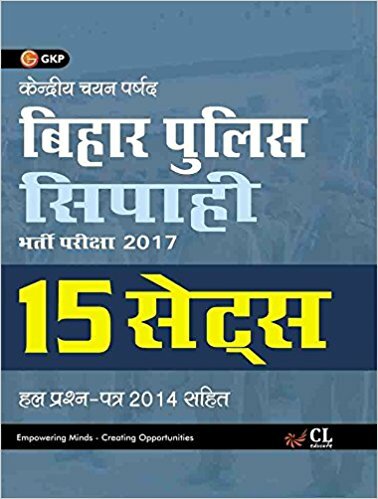 Bihar Police Constable Previous Year Model Papers: Hi Viewers in this post we are sharing the Previous year Old Question papers for practice section to Bihar Police Constable written examination conducted by the Bihar State Police Recruitment Board. 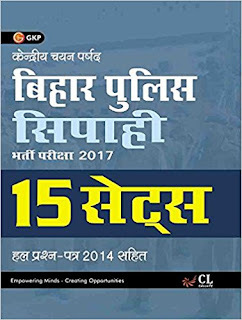 Large Number of Candidates is eagerly waiting for this Bihar Police Recruitment 2018. This time Bihar Police Recruitment board as filling huge number of vacancies through this adv. NO .02/2018. This post we are sharing the previous year model papers with answer key for practice. We Providing the Important Dates, How to Apply Online, Best suggested books, previous year question papers links are attached below click on link download the old question papers. In Bihar statewide massive number of candidates is preparing for constable and sub inspector job in statewide. Those who are interested to join in the Police deportment job in Bihar this is the best opportunity to utilize it with proper preparation. Below attached the some important previous year question papers download it and practice it useful when examination time. This Year Bihar Police Recruitment has released the 9900 constable vacancies and 1965 fireman posts statewide. Massive numbers of candidates waiting for constable jobs in Bihar State.